Yum Veggie Burger: Vacation? What's that??? It's been almost four years since I went on a real vacation. But I just booked myself a flight to HAWAII for February of next year! I can't wait! Not only do I get to skip out on miserable NY winter for two weeks, return to one of my favorite places ever, and hang out with my one of my best friends ever, but I am going to get to taste some new veggie burgers (Hawaii has great vegetarian food!) thousands of miles away from New York! Woohoo! 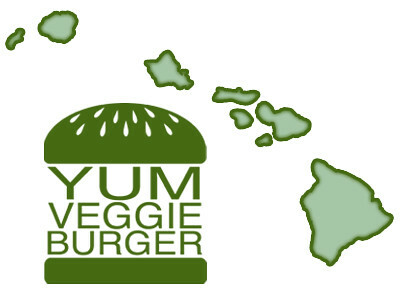 So if anyone wants to recommend their favorite veggie burgers in Hawaii... you've got roughly six months to speak up! Veggie Burgers in the news, again!